The Grimsdyke Hikes are competitive orienteering events. 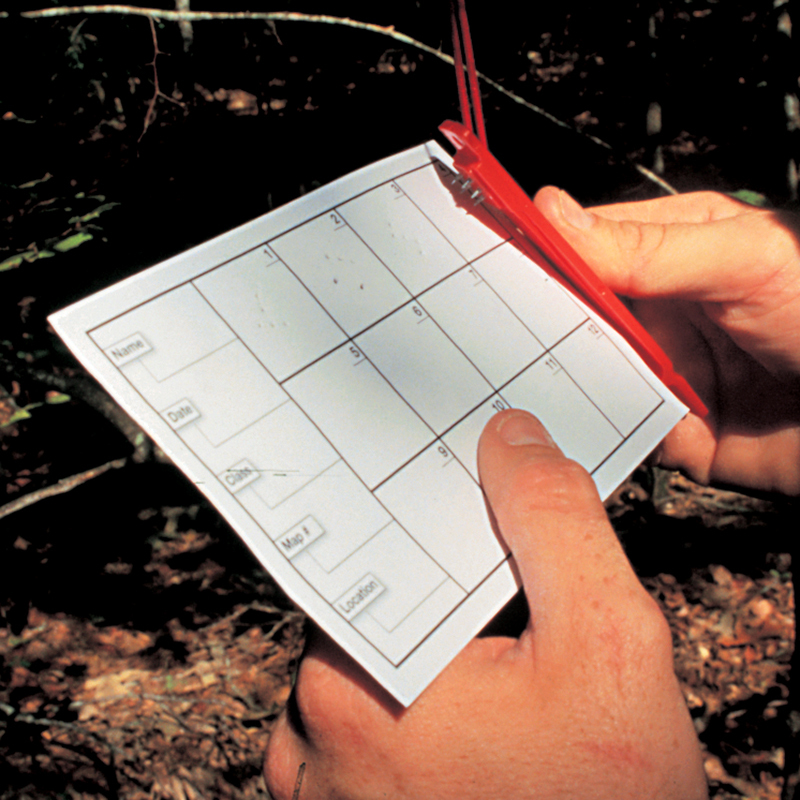 Working together, teams must use a map and compass to plan a course and locate hidden controls. A one-day event is a race against the clock to find the controls in the quickest time. Who are the Grimsdyke Hikes for? The Grimsdyke Hikes are open to all members of the Scouting or Guiding Associations. Generally that mean Scouts, Guides and Explorers (but leaders and parents are also welcome to take part as non-competing teams). There is one-day competition (generally aimed at Scouts and Guides). And a two-competition that involves camping overnight (and is generally aimed at Explorers). What's the Objective of the Grimsdyke Hikes? 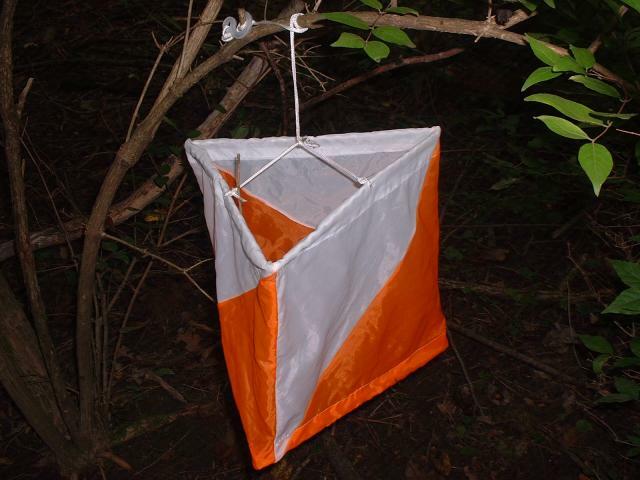 Operating in teams, the objective is to navigate a course, using a map and compass, to find Orienteering Controls. For the Junior (one-day event), the competition is a race to find the set Controls in the quickest time. For the Senior (two-day event), the competition is to accumulate the most points (assigned to the Controls) within a set time. These are these are small orange-and-white 'flags', each identified by a numbered tag. Clippers are tied to each Control which teams use to punch a unique pattern onto a Control Card. The number of the Control itself must match that which teams punch on their Control Cards. And How Do You Find Them? Teams are given a map, marked with the approximate location of each Control. But they are well hidden (under bushes, behind trees, under stiles...) and teams must use the clues provided when they are close to the Control to find its exact location. For example: "10 metres and 245 degrees from the Bridleway Post". Hikers must therefore know how to take a bearing and estimate distance. All Junior teams are accompanied by an adult Shadow. Each troop must provided a Shadow for each of their teams. All Junior teams start and finish at the Start HQ. Each team must find 15 Controls. Each team is given a different set of Controls to find. The most efficient route is to follow the order of the Controls given on the Control Card. All routes (regardless of the order of Controls) are the same length - about 16km. A winning team would normally find all the Controls. In which case, the winning team is normally the fastest team to have found all their controls. The time taken is usually between 6 and 10 hours. Teams must find 15 Controls on their first day. All routes on the first day (regardless of the order) are the same length - about 20km. On the second day, all Senior and Open teams start at the overnight camp. Teams must visit new Controls on their return to the Start HQ. Controls are given different points depending on how difficult they are to reach or find. There is no set order to the Controls on the second day - teams generally plan their route whilst at the overnight camp. On the second day, there is a deadline of 2pm to have visited the controls and returned to the Start HQ, scoring as many points as possible. A winning team would normally find all their controls on the first day and close to a full set (of 15) Controls on the second day. As they camp overnight, Senior and Open Teams must carry all their equipment and food on Day 1. This cannot be transported to the site independently. On Day 2, they may leave their equipment at the overnight campsite and hike without it. Troops must make their own arrangements for transporting back any equipment. But we ask that they register and indicate which category they are (not competing) in, so we are aware who is out on the course. Only simple refreshments are provided - teams must be prepared to carry their own lunches and snacks. Waterproof maps are provided for both the teams and their Shadows. Troops should bring and know how to use their own compasses. This the responsibility of the teams and their leaders: their is no formal kit check but teams may be subject to spot checks.